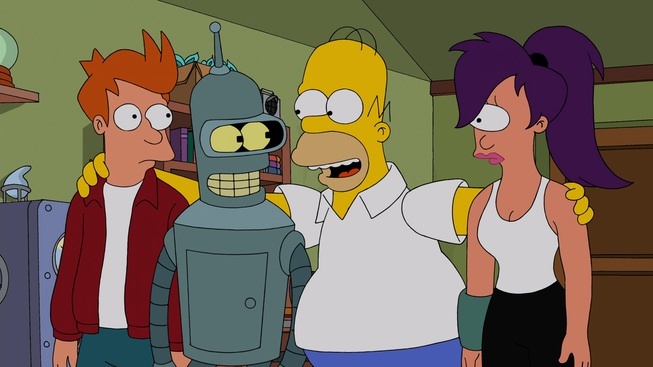 THE SIMPSONS Meets “Futurama” in a Special Crossover Episode! NOT FOR RESALE. DO NOT DISTRIBUTE. DO NOT COPY. This page was last edited on 19 October 2014, at 19:10.